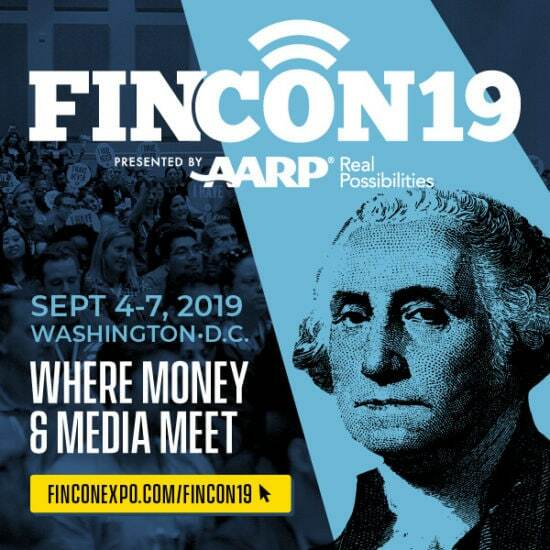 We’re opening the doors up at FinCon17 to more than just the financial media! Your Money Live is a special event specifically for YOUR audience. This event will be huge for your audience and can really help them improve their finances. We want to tear down some of the walls between our audiences and the financial media. And if we truly want to help them, we need to have them join us and learn in-person what it takes to get their finances in order. In addition to our headline speakers, we’ll have smaller workshops that cover budgeting, getting out of debt, investing, and starting a side hustle. It’s truly the ultimate afternoon for getting on the right financial path. Of course, it will also give anyone the chance to meet their favorite money and media celebrities, bloggers, YouTubers and podcasters for one afternoon! Not only do we hope you’ll invite your audience to this awesome event, we want you to share in the rewards when they come. We hope you’re as excited about this event as we are and that your audience will join us in Dallas on Oct. 27th.